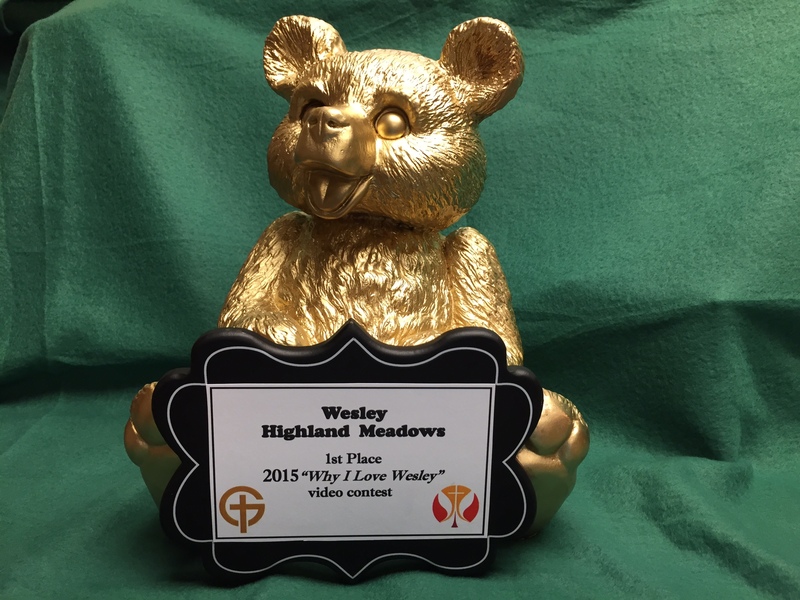 Wesley Living communities participated in a resident only video contest. The goal was for the communities to capture the essence of what makes living in a Wesley community so enjoyable. A panel of judges deliberated for over an hour and selected the video submitted by Wesley Highland Meadows as the winning entry. Congratulations to Highland Meadows! Highland Meadows will receive the highly coveted “Wesley” trophy and a Foundation sponsored viewing party for their efforts.